Historically, women have felt this way in many regards, including politically. Today, despite some forward movement, the inequality still exists. But NEW Leadership is hoping to help change that. 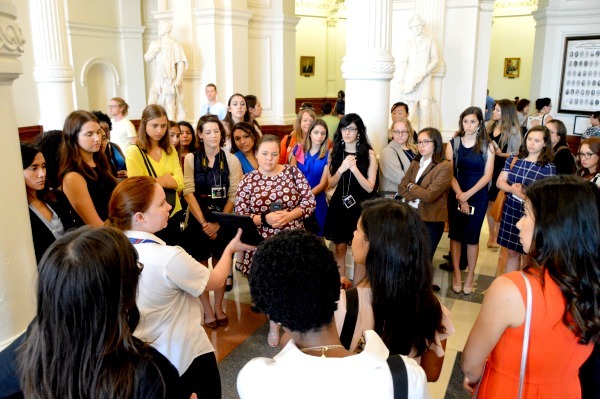 Originally developed by the Center for American Women and Politics at Rutgers University, the non-partisan program has spread to 24 states, providing intensive workshops to undergraduate female students. The goal is to address the under-representation of women in American politics by preparing and empowering them to be effective leaders in their communities and beyond.